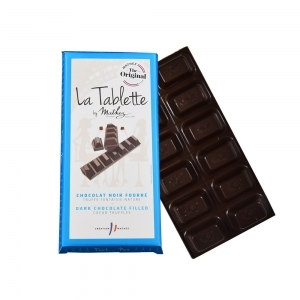 5 delicious chocolate bars to always take with you. 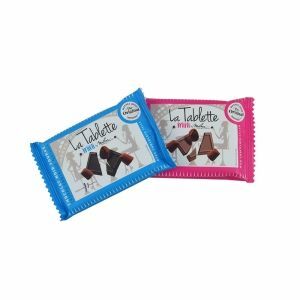 Discover the Truffles Bar, an original packaging among the collections traditionally proposed by Chocolat Mathez. 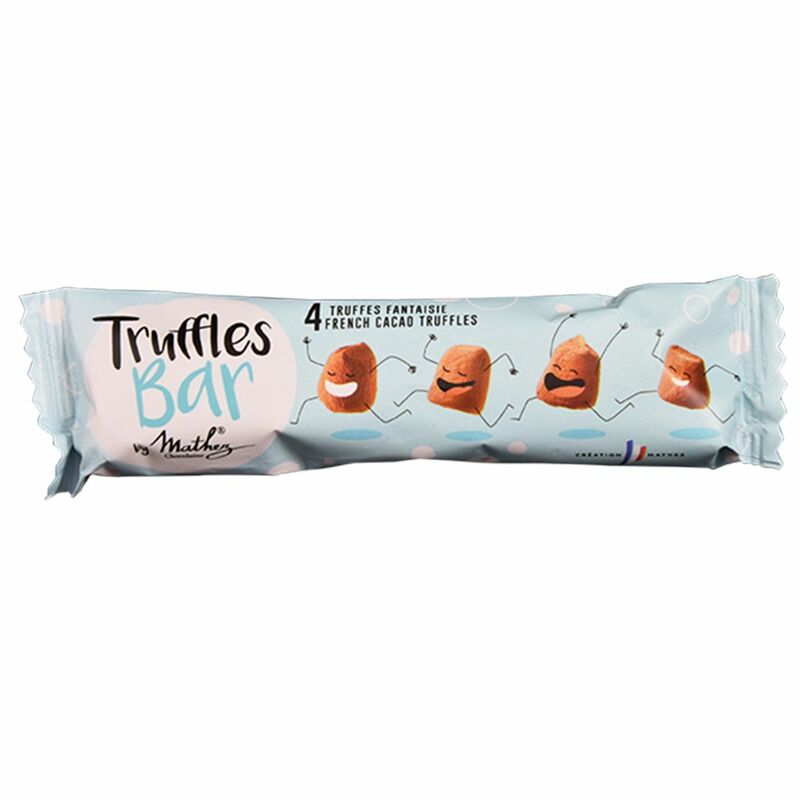 Easy to carry, the Truffles Bar comes with you all day long and is perfect for your gourmet moments. Perfectly adapted to everybody’s tastes, you can find now 4 new recipes : organic, gluten free, palm free and vegan.